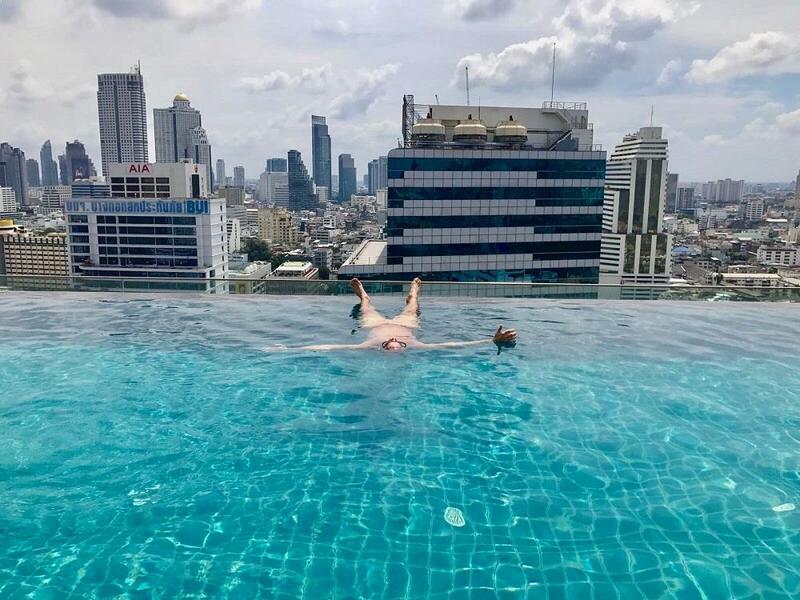 The third rooftop pool we tried out in Bangkok is located at the 5-star hotel Amara in the Silom district. 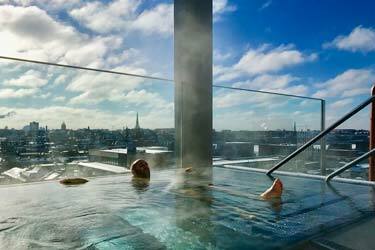 To be able to use the rooftop pool, you must be a guest at the hotel. 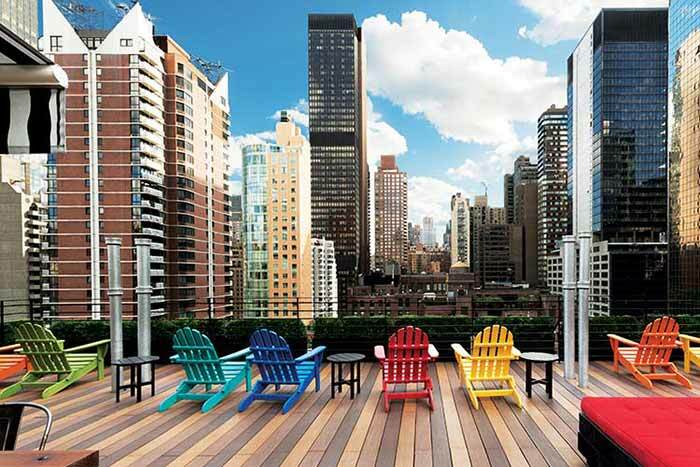 You can BOOK YOUR ROOM HERE. 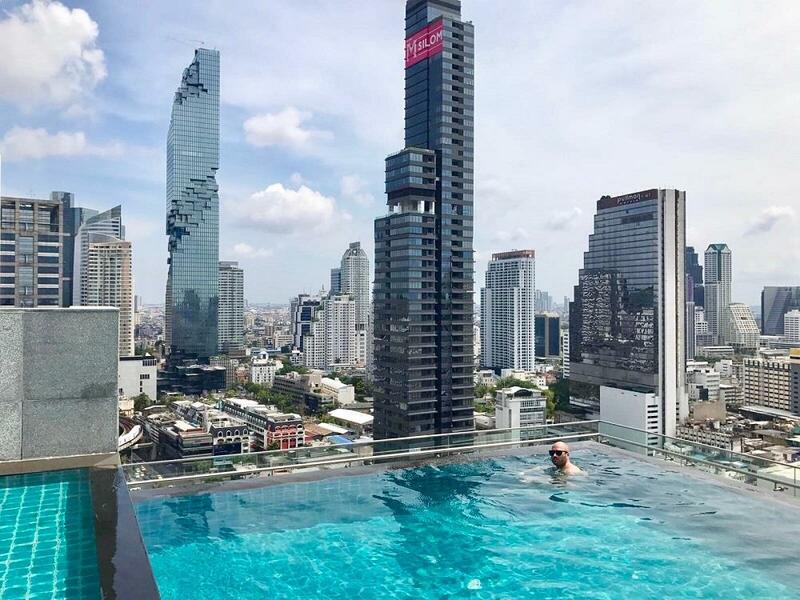 Well up on the 26th floor, where the swimming pool is located, you’ll get fantastic skyline views over the skyscrapers in Bangkok. 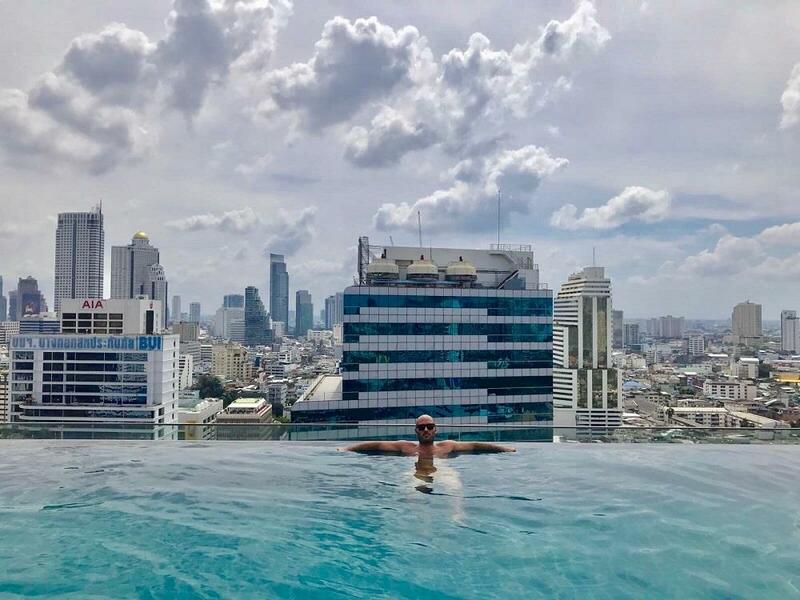 When speaking of the best Bangkok rooftop pools, that can be seen here, Amara Bangkok is always mentioned. 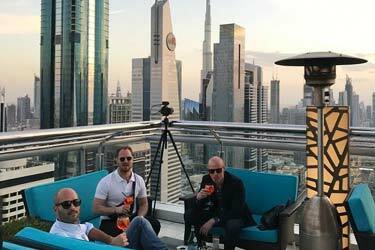 When we arrived, the weather was super-hot, so we got hold of two nice lounge seats in the shadow overlooking the city. 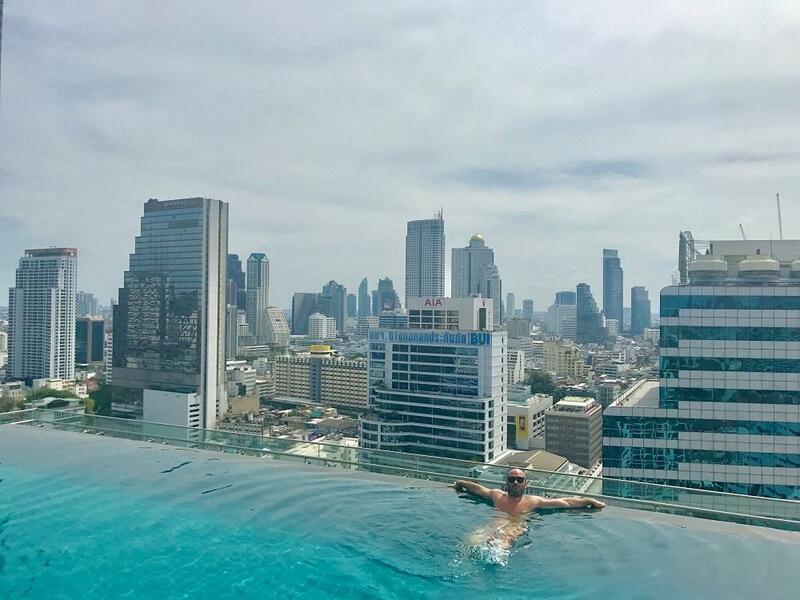 The rooftop pool is not the biggest in Bangkok, but what it lacks in size it delivers in views and atmosphere. 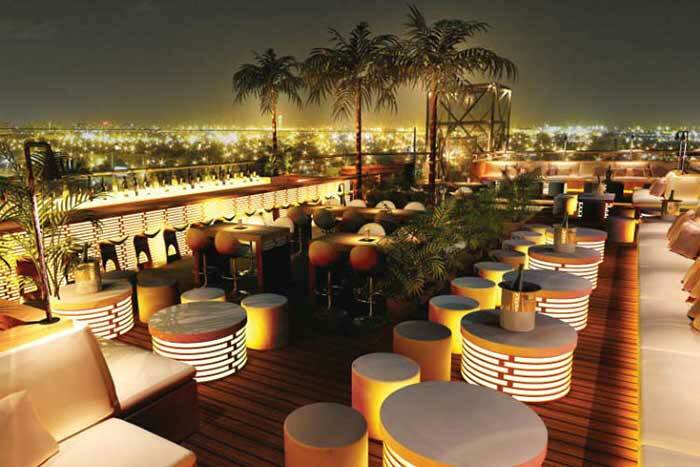 Like many other rooftop pools, the atmosphere up here is always relaxing and calm. 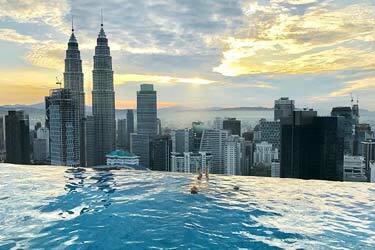 A perfect place to start your day at with a morning swim. 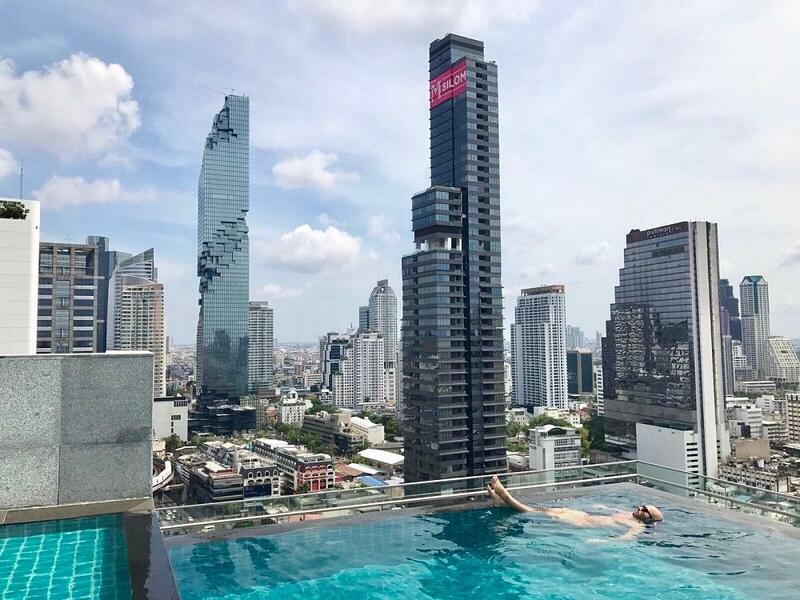 Not many people take advantage over the luxury to have a rooftop swimming pool, which means that you’ll have the pool for yourselves during some hours of the day. 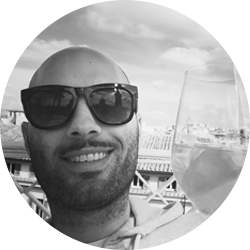 We spent three hours up here swimming in the pool and sipping on cocktails. 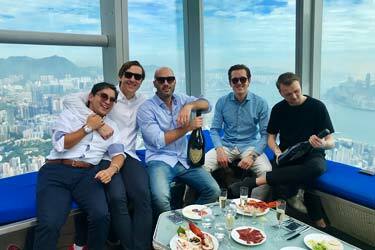 A nice afternoon before heading off to the next rooftop dinner we had planned in the evening. 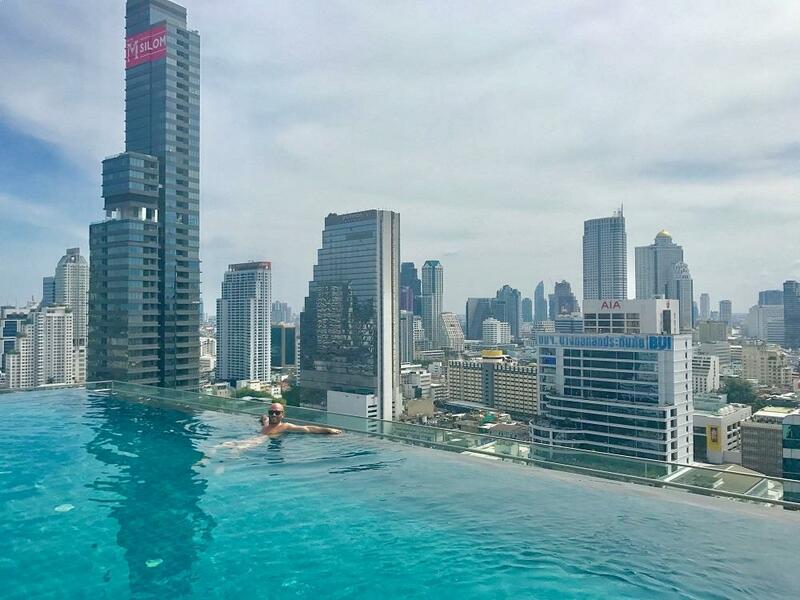 The rooftop pool at Amara Hotel is one of the best infinity pools you can find in Bangkok city. 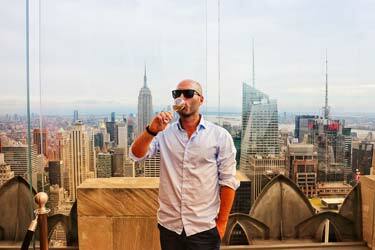 The sweeping views and chilled atmosphere are two great things about this place. 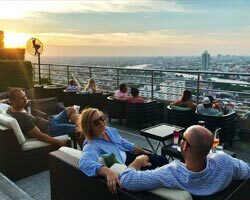 Here's some more info about Amara Bangkok Hotel.